How well is your organization enabling its sales managers? Our guess: Not as well as you may think. It isn’t easy, quick or cheap—and it isn’t optional. Sales managers are your biggest catalyst and your biggest fail point. Do you have a clear plan to support them the way you should be? 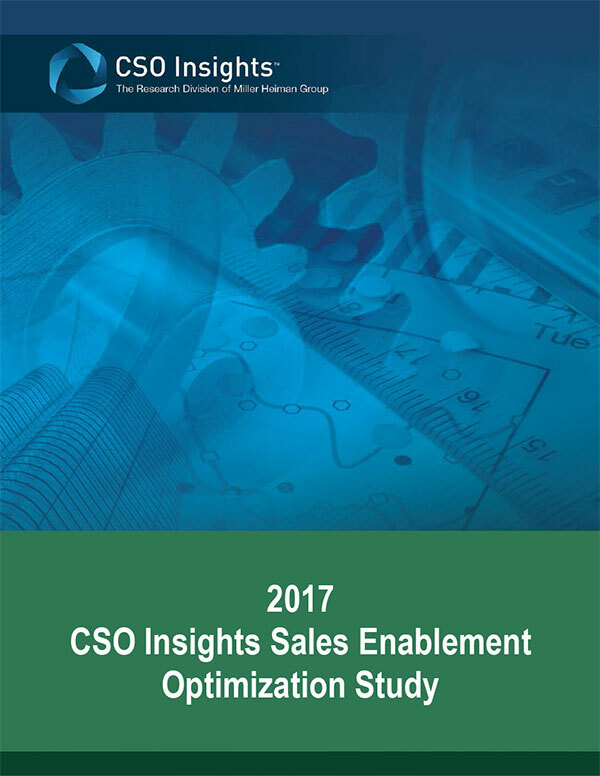 View the 2017 Sales Enablement Optimization Study to learn more about how to better serve and enable your sales managers.